A cassette recorder. 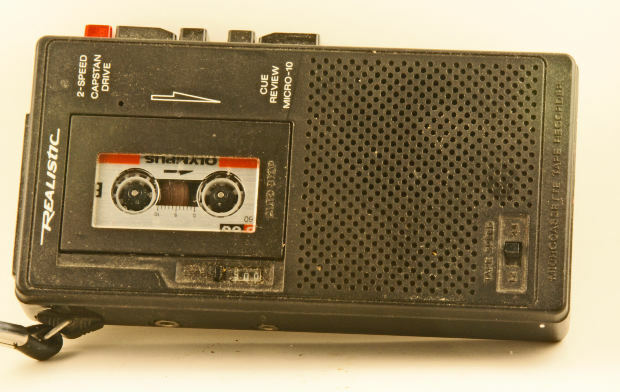 Not a recorder that records a cassette, but … oh, never mind. V. Meet-and-greet visitors from Bass Lake’s “Brother City,” Achzstraupht, Germany.